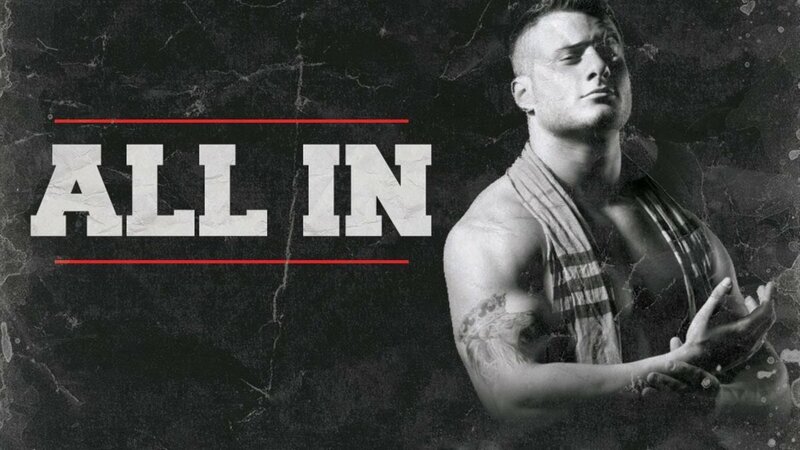 Three more talents have been confirmed for All In, and unfortunately for Flip Gordon, he’s still not booked. MJF and Madison Rayne secured their spots at a WrestlePro event this past Friday. They teamed up to take on Flip Gordon and Brandi Rhodes. As a continuation of a story that has been developing on Being the Elite, the stipulation to this match was that the winners of the match would advance to All In, with Rhodes assuring Gordon that everything would go their way. The finish of the match had Rhodes low blowing MJF as he was about to strike her with a steel chair. The referee disqualified Gordon and Rhodes, therefore denying Gordon another shot at being booked for All In. Meanwhile, the Young Bucks officially welcomed Don Callis to All In after they won the IWGP tag team titles at Dominion this morning. They walked over to Callis after the match and said he was All In, which indicates at some point this show will either be streaming or on video on demand. Calls happily accepted the invitation. All In will take place September 1 at the Sears Center Arena in Hoffman Estates, Illinois.